Personalized men’s flask and pocket knife gift sets are attractive, useful and displayed in a classic custom box. Makes a great executive gift and perfect Groomsmen gifts! Contemporary, slimline, one-hand deployment makes the Buck Nobleman the perfect pocket knife. Handle is brushed stainless steel for a more classic look and feel. The 6oz flask's slim, contoured profile slides into a pocket for discretion and a spacious engravable area makes room for a logo and a few words on occasions that require more than a toast. Personalized men’s flask and pocket knife gift sets are the perfect way to recognize and reward and make great thank you gifts! Your custom engraving on both the flask and knife in crisp black. What is the difference in white mark and black mark on the flask? Size: Personalized Flask Size: 4 1/4"(H) X 3 3/8"(W) X 7/8"(D), Knife Length Closed: 6.375"
What is the difference in white mark and black mark? WHITE MARK - a permanent laser mark which looks amazing, in a white/bright silver color. Easy to see but lower contrast/tone-on-tone. No noticable depth, but you can feel it with fingers. BLACK MARK - a permanent laser mark which of course has better contrast, but is more difficult to achieve and costs a little more. No depth at all. Which style mark do you prefer for your engraved flasks? The white mark is a permanent, elegant tone-on-tone laser mark, better for very fine details. 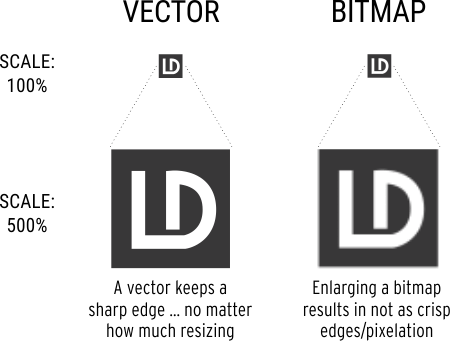 Black mark is also a permanent laser mark with more contrast.